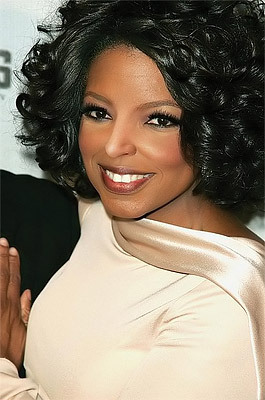 American talk show host Oprah Winfrey is the richest woman in entertainment, according to business magazine Forbes. Its latest poll estimates her net worth at $1.5bn (£760m), based on the $225m (£114m) she is said to earn from TV, radio, magazines and other ventures. 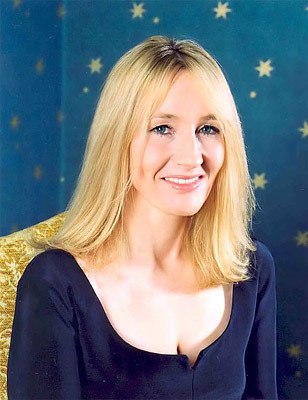 Harry Potter author JK Rowling comes second in the list with a net worth estimated at $1bn (£506m). 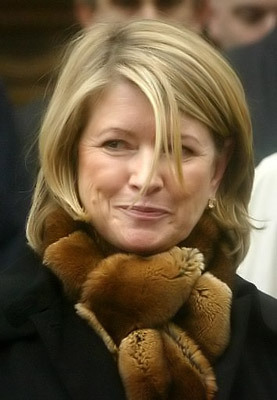 Lifestyle guru Martha Stewart, pop star Madonna and singer Celine Dion take the next three places. Among the other “active megastars” considered worthy of inclusion are Mariah Carey and Janet Jackson. Julia Roberts is the highest-ranking actress in the list, her estimated net worth of $140m (£71m) earning her eight place in the rundown. Just below her at nine and ten lie Jennifer Lopez and Jennifer Aniston, both estimated to be worth $110m (£55.7m). This entry was posted on Friday, February 9th, 2007 at 8:39 am	and is filed under Celebrity News. You can leave a response, or trackback from your own site.